****NOW ACCEPTING FHA OFFERS **** This BEAUTIFUL single story home features a 4 bedroom and 2 open layout. 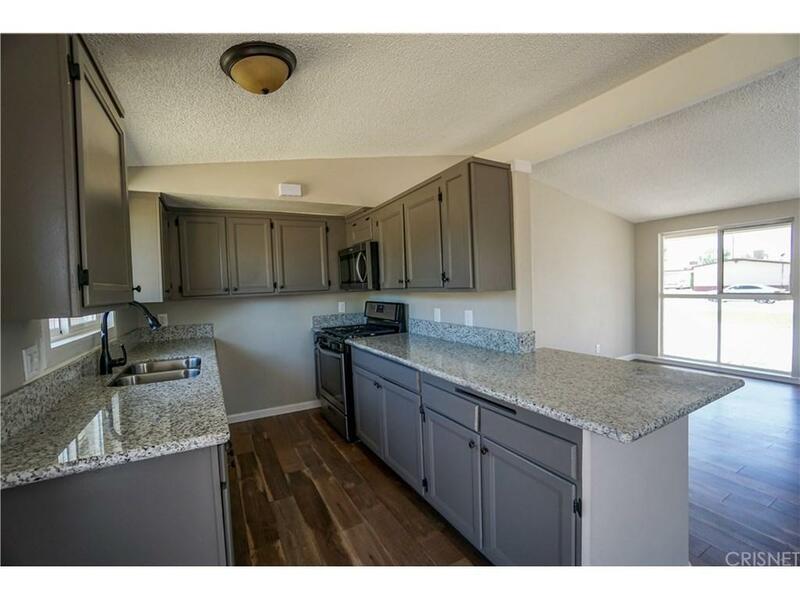 Features NEW electrical panel, NEW dual-pane windows, NEW whirlpool stainless appliances, NEW granite counter-tops, NEW stainless deep under-mount sink with NEW oil-rubbed bronze kitchen faucet. 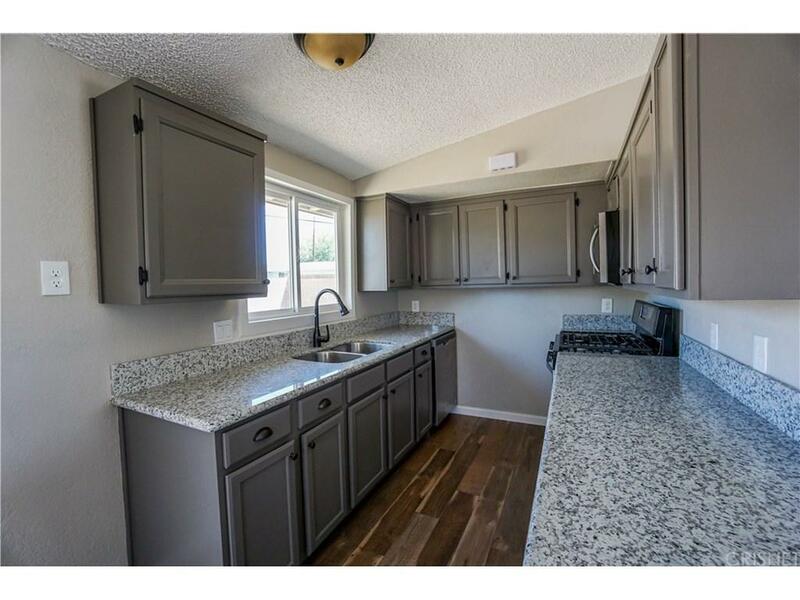 Bronze hardware and light fixtures, NEW interior and exterior paint , NEW garage door, NEW carpet, and SO MUCH MORE! Hurry as this single story won't last! 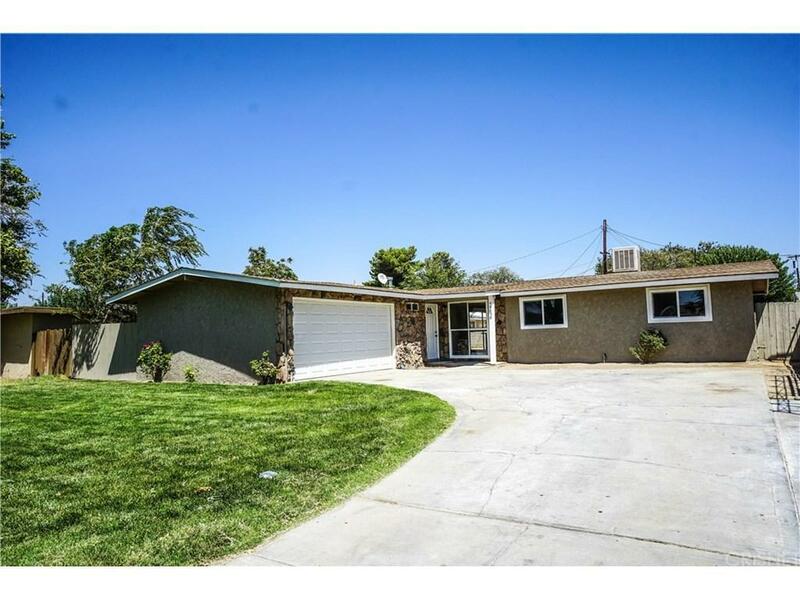 Sold by Jennie Avendano BRE#01862100 of Nonmember Officedefault. 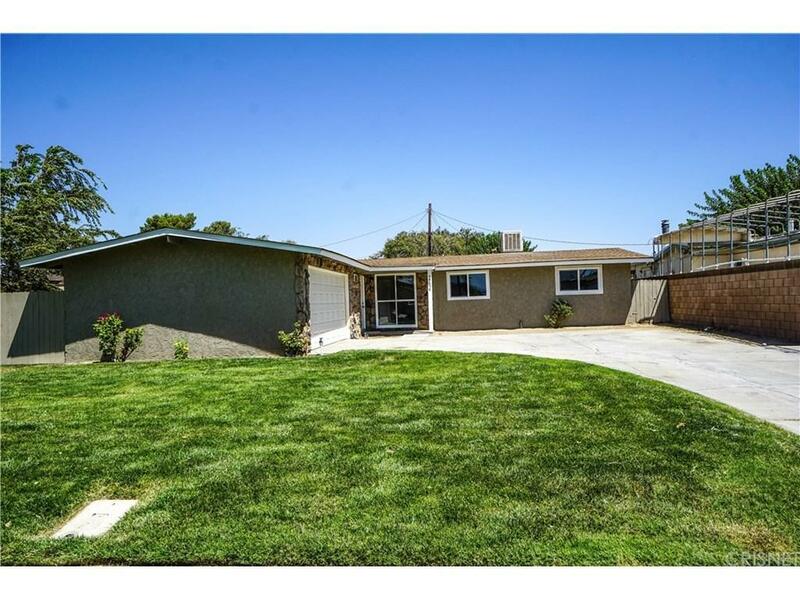 Listing provided courtesy of Edward Guillen DRE#01862100 of Pantheon Realty Corporation.